Suprisingly there has been a great snook bite in the dead end canals and parts of the Manatee River for our guests on our inshore fishing charters to enjoy as long as I have been able to locate the whitebait. The snook remain catch and release so for our guests that want to target fish to eat the sheepshead remain the best best and there has also been a fair amount of mangrove snappers around to add to the cooler. Both the sheepshead and mangrove snappers provide excellent fights on light tackle and are some of the best eating fish in our area. Black drum are also around some of the docks and structures in the bay that we are fishing for sheepshead and provide a good fight on light tackle and the smaller slot sized fish are great table fare. The pompano have been here and there and so has the spotted seatrout, but both fish should be an option soon with the cooler water temps. 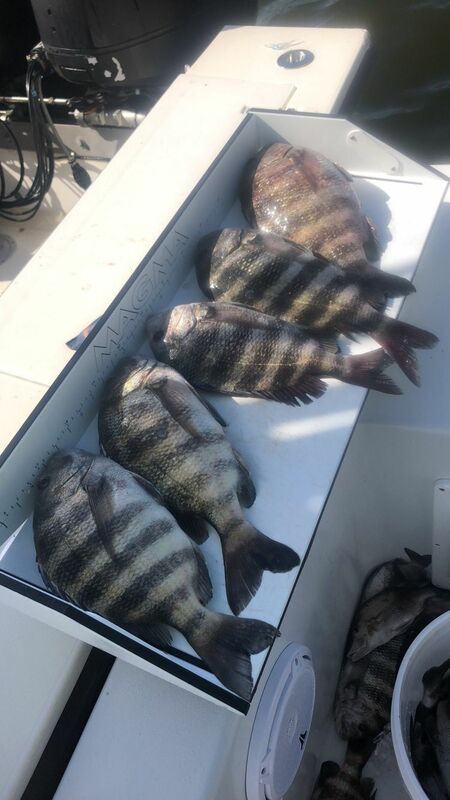 On our nearshore fishing charters we have been catching some large sheepshead, key west grunts, and mangrove snappers. The key to finding these tasty bottom fish has been shrimp and small hooks with just enough weight to hold close to the bottom near the structure on the public artificial reefs and hard bottom areas in 20-40 feet. We also have been seeing quite a few tripletail on our runs to and from our bottom fishing spots out in the Gulf of Mexico. 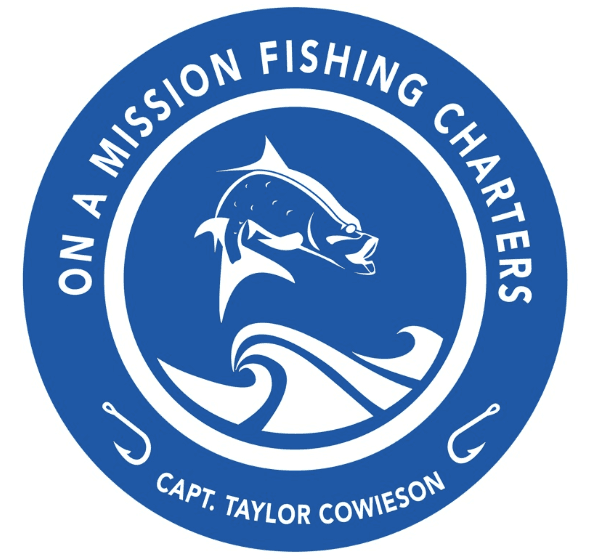 If you are looking for some fresh fish to eat for dinner now is the time for a nearshore fishing trip! If you are in the Bradenton, Anna Maria Island, or Siesta Key area and are looking to go fishing or even just get out on the water and sight see and watch the sunset I can accommodate. give me a call at 813-220-8725 to get in on the wintertime fishing action and make some lifelong memories with friends and family.